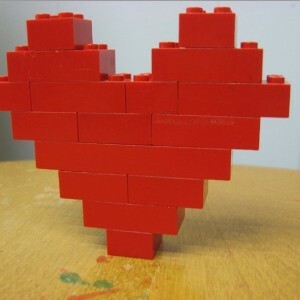 On Thursday February 14th, from 4:00 p.m. to 5:00 p.m., come to the Kids’ Area and work on LEGO and Duplo Creations. This week, we will ask kids to make a valentine. Tell the people at the circulation desk when you complete your work. We will take photos and display on the tri-fold boards. How creative can you get? Name your creation and tell a story about it.